Everyone loves food: that’s hard to deny. 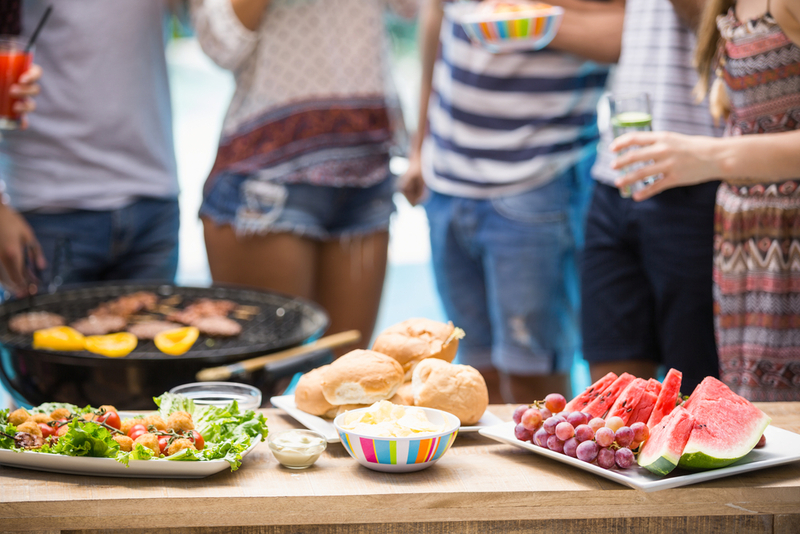 If you love to cook, bake, grill out or just cater a fabulous dinner party for friends, these Birmingham apartments have fantastic kitchens just for you. There’s nothing like a sit-down meal with friends, family or roommates. The Breckenridge apartments in Birmingham feature spacious eat-in kitchens so that you can whip up a meal and take it right to the table to enjoy. When you’re done, head out to the pool and relax to reward yourself for not ordering takeout. Take advantage of the great weather and grill outside at Retreat at Greystone. Invite a few friends to chow down on hamburgers while enjoying the saltwater pool and java bar. After gorging yourself, feel free to visit the community’s health and fitness to gym to burn some calories (or not!). If grilling isn’t your thing, you can still cook and enjoy an outdoor meal at Hawthorne at Lake Heather. This Birmingham apartment community features outdoor kitchens so you can whip up a meal and hang out by the fire pit. Stargaze and make s’mores while you imagine the stretchy pants you’ll break out the next day. Just a few streets over from Pepper Place Market, Iron City Lofts is perfect for the chef who wants to buy local or enjoy an upscale meal from OvenBird. Spend your Saturday mornings finding great produce and prep your meal in your spacious kitchen, complete with an island and granite countertops. Maybe you’re not quite the chef yet. Don’t worry — the Parc at Grandview is home to a bistro and demonstration kitchen. Learn a few tricks, eat a great meal, and then head over to this Birmingham apartment community’s own private movie theater and catch a screening.